This FEES-campaign supports the European campaign for Healthy Workplaces, this year entitled ”Working together for risk prevention”. 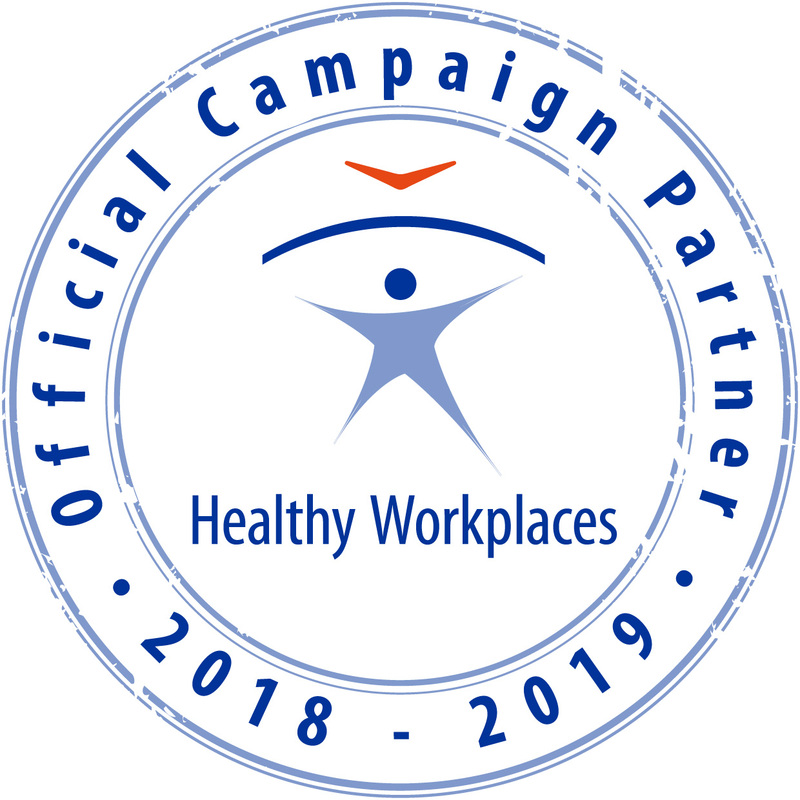 The yearly Healthy Workplaces -campaigns are organized by the European Agency for Safety and Health at Work (EU-OSHA), which is now also an official partner of the FEES. The EU-OSHA -campaign ”Working together for risk prevention” calls for managers' leadership and workers' participation to improve safety and health at the workplaces in collaboration. For more information, see www.healthy-workplaces.eu. Ergonomics plays a clear role in this activity: ergonomics aims at prevention by its nature, ergonomists have experience in organizing participatory workplace interventions, ergonomists have developed strategies and practices to improve the designing of the workplaces in companies, and, after all, a great deal of the risks associated with safety and health can be attributed to poor ergonomic design. 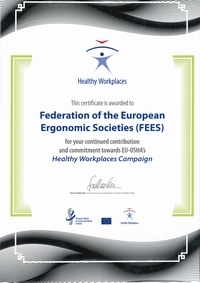 In the EME 2012 our aim is raising the awareness of the role of ergonomics in risk prevention. This year the EME 2012 is an introduction to the topic, highlighting the role of ergonomics in risk prevention. Next year EME 2013 the focus is shifted to practical applications: research and development projects, case studies, methods etc. The slideshow is a work of Martti Launis.